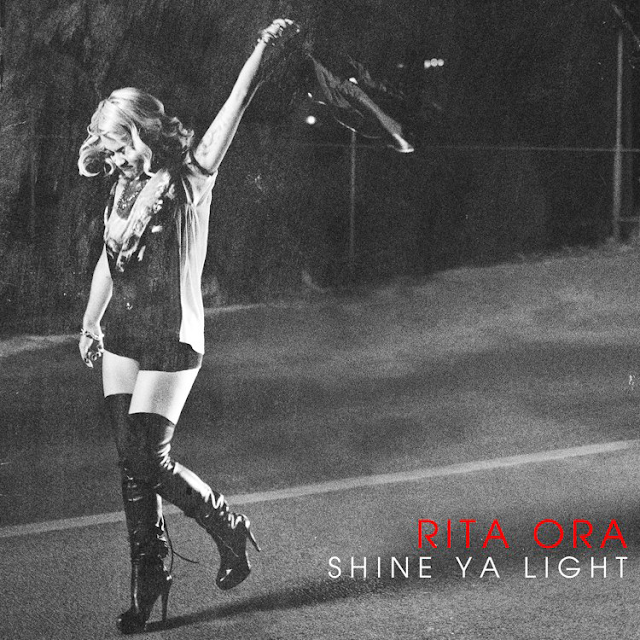 Released November 5th on Roc Nation/Columbia Records, "Shine Ya Light" is the third single released by English pop/R&B star Rita Ora. The Emil Nava-directed video sees Rita proudly taking to the streets of her native Kosovo, serving up all sorts of attitude. While I still don't consider myself a FAN, Rita Ora is definitely growing on me. For me, her sound lacks originality at the moment. "Shine Ya Light" in particular sounds a bit too similar to something Barbadian dance/pop queen Rihanna might have put out a couple of years ago but she's definitely got the chops to carve out her own niche. We'll have to see what happens, I guess. 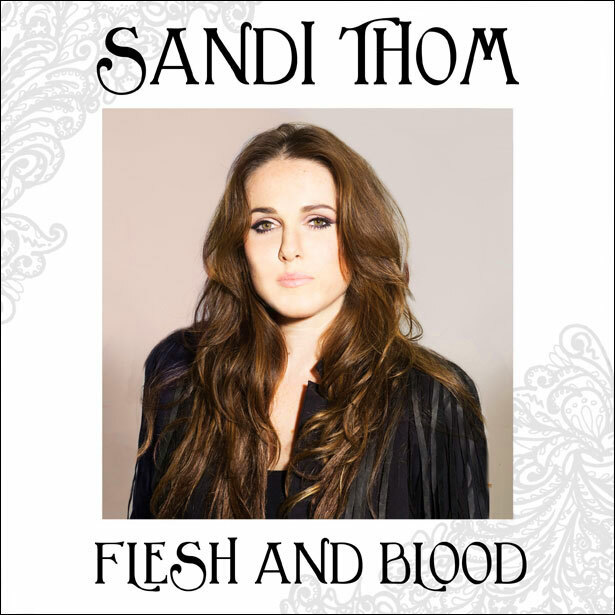 Earlier this month, Scottish singer/songwriter Sandi Thom quietly released the third single and title track off her fourth studio album, Flesh and Blood. To accompany the stunning song, Thom released a controversial music video, which opens with a clip of Martin Luther King Jr.'s well known "I have a dream" speech. According to Thom, "The human race is hanging on by a thread and we have to do everything we can to unite and save it. I have a voice and I feel like I should use it." Sandi hopes that the video, chock-full of prolific images from the past, will help to communicate a message of hope and unity in these dark and troubled times. Here here, sister! Argentina born/Los Angeles based singer/songwriter Mia Maestro might be best known for her work in television and film, most notably in the 2002 movie Frida opposite Salma Hayek and in J.J. Abrams' ("Lost", "Fringe") 2001 - 2006 spy series, "Alias." . In fact, when I stopped to read the press release about her new single," I did a double take. "Mia Maestro? Nadia Santos from Alias? WTF?" I had no idea that she was a singer. 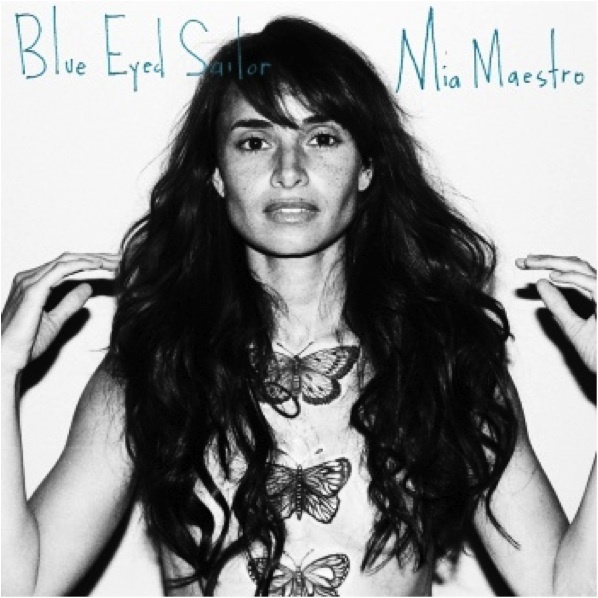 Mia just released a STUNNING new music video for a song called, "Blue Eyed Sailor," the first single from her upcoming debut EP of the same name which is due out December 4th on Vapor Records.